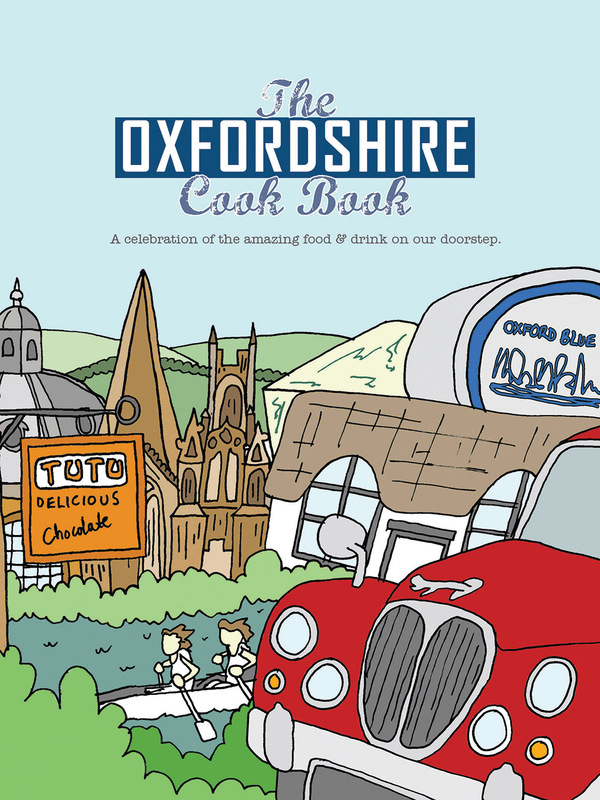 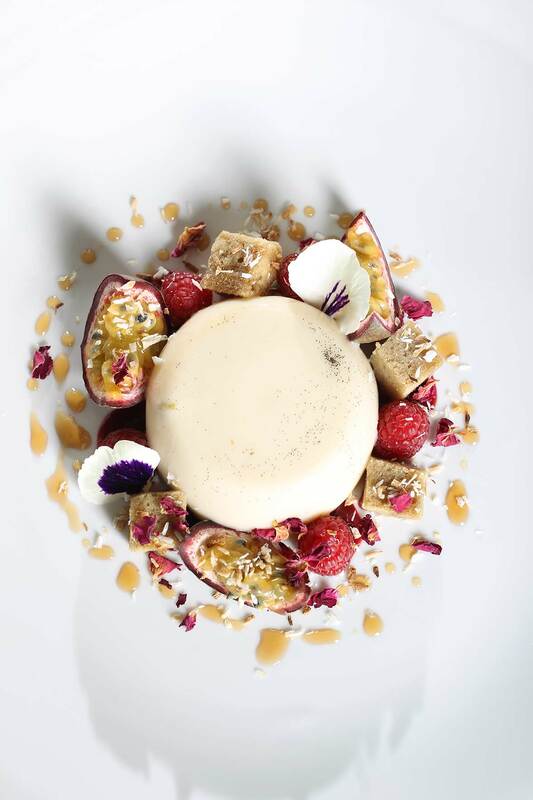 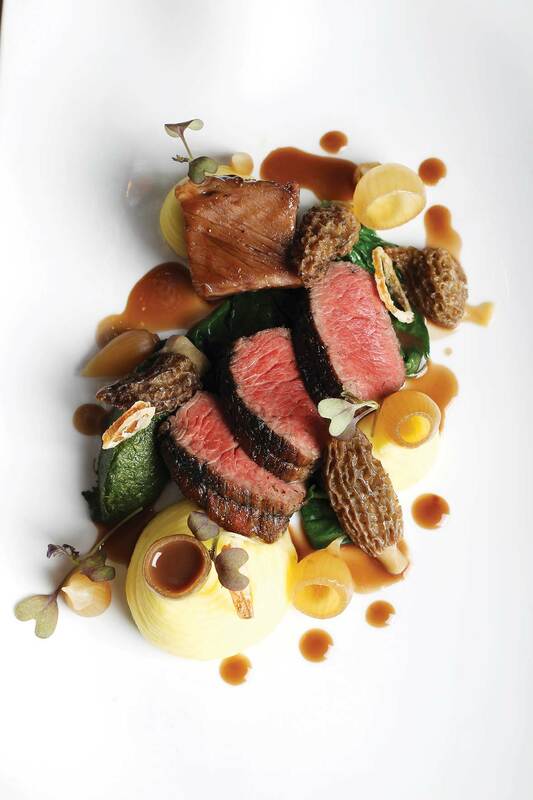 Featuring recipes and foreward from Oxfordshire’s Michelin Star Restaurant; The Nut Tree Inn, The Oxfordshire Cook Book celebrates the culinary diversity of the beautiful rural county. 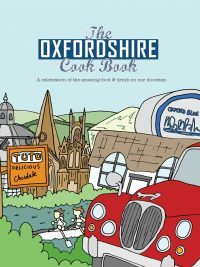 This 192 page book features more than 40 recipes from some of the county’s finest food establishments, local restaurants, delis, farm shops, pubs and local producers. 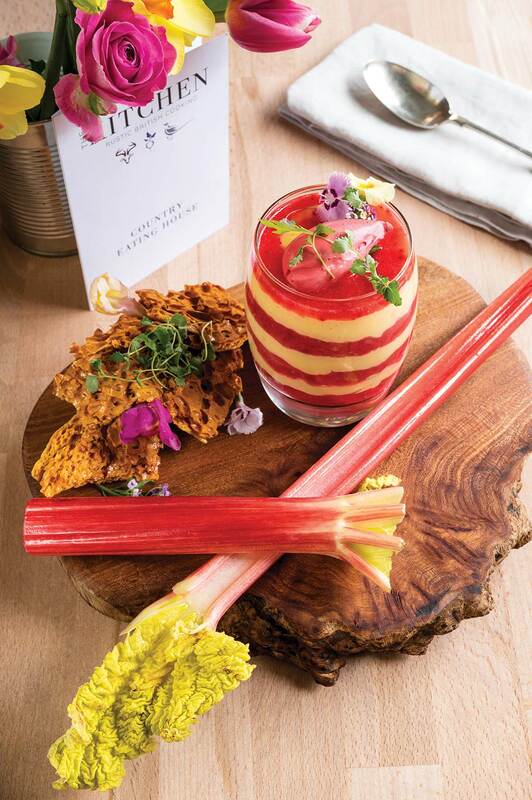 The book features recipes from The White Hart at Fyfield, Sudbury House, The Wild Rabbit, Miller of Mansfield and wonderful local producers such as Grant Harrington Butter and Plantation Chocolates. From specialist cake makers, local cheeses, to luxury chocolates and deli delights from Chadlington Quality Foods and Delicacy, all tastes are catered for.